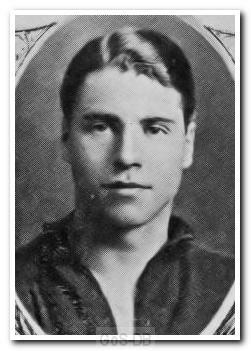 Little joined Argyle from Castleford Town, having been born in nearby Leeds. Described as a 'plucky' outside-left, he was injured during his Argyle debut and missed the remainder of the club's first season in the Football League. A series of injuries followed, restricting his appearances over the next three seasons before a move to Darlington changed his luck. Whilst there he made over 60 appearances in two years before finishing his career with a season each at Bradford Park Avenue and Rotherham United.